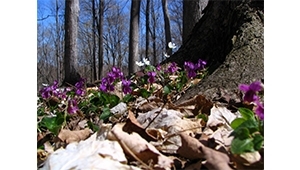 Every season brings new reasons to visit Baltimore Woods! 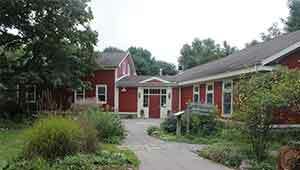 Baltimore Woods Nature Center offers year-round programs to the public. 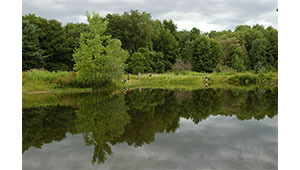 From educational programming to school break and summer day camps to party rentals, Baltimore Woods provides its members and the local community with a year-round palette of opportunities to connect with nature. 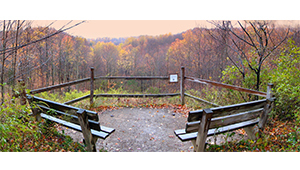 Located on over 180 acres of land including woodlands, fields and streams, Baltimore Woods has over 6 miles of trails for hiking, snowshoeing, and nature-watching enthusiasts. 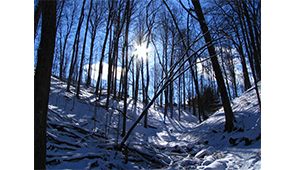 Trails are open dawn to dusk every day with no admission fee and free parking. Operating as a private nature center, Baltimore Woods offers yearly memberships, allowing our supporters to participate in our programs at discounted rates, send their children to day camp and enjoy many additional member benefits.